Halloween decoration using see-thru perforated window vinyl. See-through perforated window graphics provide minimum 50% UV block as well as to be able to see outside while providing great exposure. 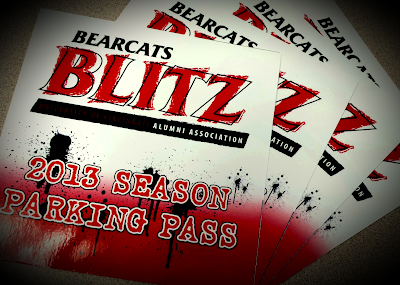 Parking pass printed on the static cling material so that it can be adhered and removed at ease as these are only used temporarily and only on few specific dates. Window Graphics are great way to get exposures and imprint strong impression with the customers. We can provide creative ways to interest your prospect customers to visually relate your company with certain images and graphics. See-Thru Perforated Window Graphics applied at our shop toward rear building where old bank drive-thru used to be. Due to perforation in the film, the color will be about 50% transparent than the design. Image printed on clear vinyl adhered on the outside of the glass door. It can also be placed on the inside of the glass with mirrored image if it is meant to be viewed from the outside. The image printed on clear vinyl of the previous picture viewed from the inside of the glass door. Example of perforated window graphics on outside of the window. You can see out from inside. Another example of perforated window graphics. Great for exposure while keeping the UV down by more than 50%. 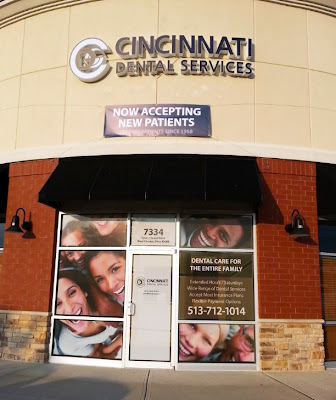 Solid window graphics are great for privacy and advertisement at the same time. Not all, but most can be illuminated with interior lighting. Cut vinyls can be in layer of colors or printed & contour cut. Example of back-lit film full color printed. It illuminates well with minimal amount of lighting from inside. It is great for promotional or seasonal advertisement as they are not adhered to the window for easy removal/change.